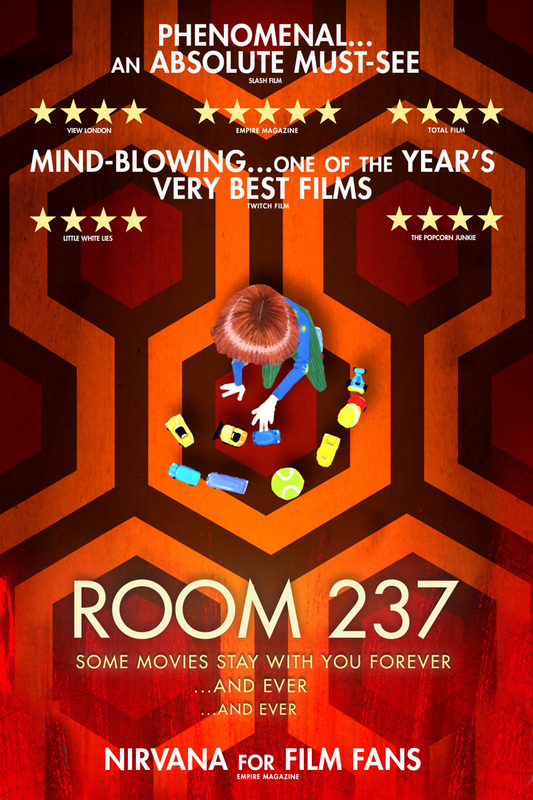 Room 237 DVD and Blu-ray release date was set for September 24, 2013. Fans of Stanley Kubrick's "The Shining" get to dive deeper into the filmmaker's inspiration behind the film and the hiding meanings that the film possesses. There is much speculation over "The Shining," which has led to much debate over it. The documentary features film clips, animation, dramatic re-enactments, and voice-overs to discuss this film in greater detail. During the course of the documentary, the audience will discover secrets about the movie that they never knew existed. There are also interviews with fans of the movie who all have different claims. Many fans believe the film is full of great visionary, while others believe it really isn't as in-depth as they believe it to be. The filmmakers of the documentary do not promote any of the claims made by the fans and allow viewers to come up with their own opinions.